Theater is an ephemeral art, and long after the show is over all you are left with are the memories — and perhaps the original cast recording, the program or the poster. An artist responsible for some of the most iconic theater imagery of all three is a man few know outside Broadway’s inner circles, yet his work has defined how we connect with shows for nearly a half-century. Frank Verlizzo, who designs under the moniker “Fraver” — a combination of his two names — has created images, graphics and illustrations that are synonymous with the shows they celebrate. 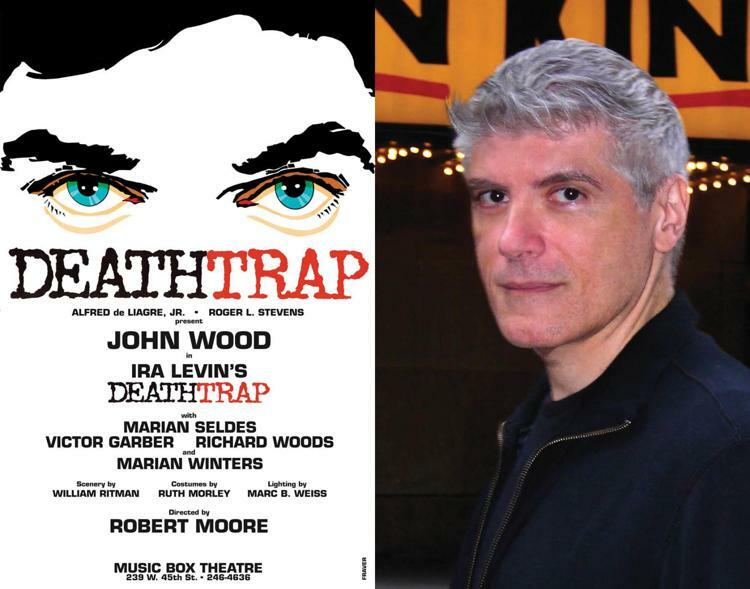 Those piercing, troubling eyes staring out in the poster for Deathtrap; the Grand Guignol woodcuts for Sweeney Todd; the stark animal mane stamp from The Lion King — these and hundreds of others are Verlizzo’s. 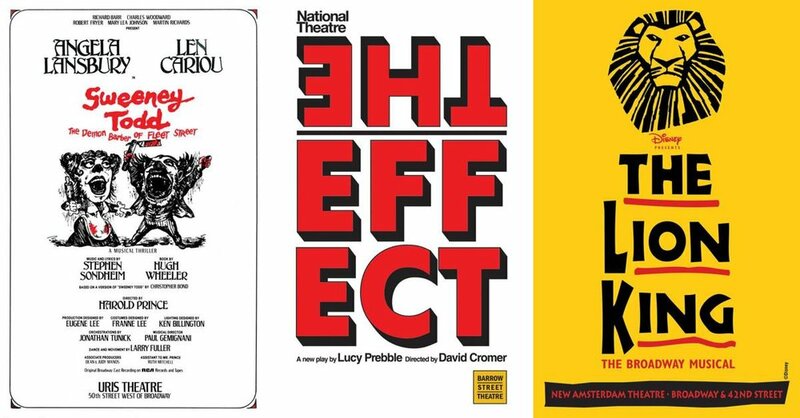 A recently published coffee table book of his collected work is titled Fraver By Design: 5 Decades of Theatre Poster Art from Broadway, Off-Broadway and Beyond. How so? “He could see the title of the show. That’s the first rule of design: Keep the title prominent,” he laughs. Growing up in the Bronx, the son of a subway motorman and a hospital receptionist, Verlizzo says he was always drawing.